Japan Crate October 2016 Spoilers #2 & Coupon! Japan Crate has released the October theme: HALLOWEEN! Japan Crate’s October theme is, HALLOWEEN! 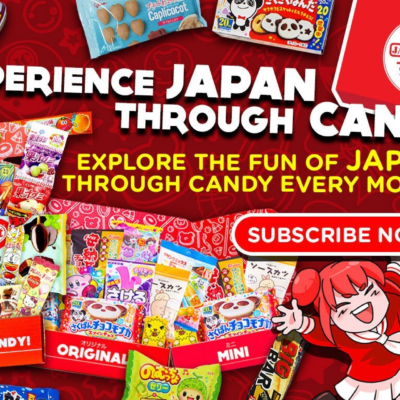 Trick or Treating might bring you a huge candy haul at the end of the month, but why rely on that when you can celebrate early with us and try a crate full of new experiences from Japan. 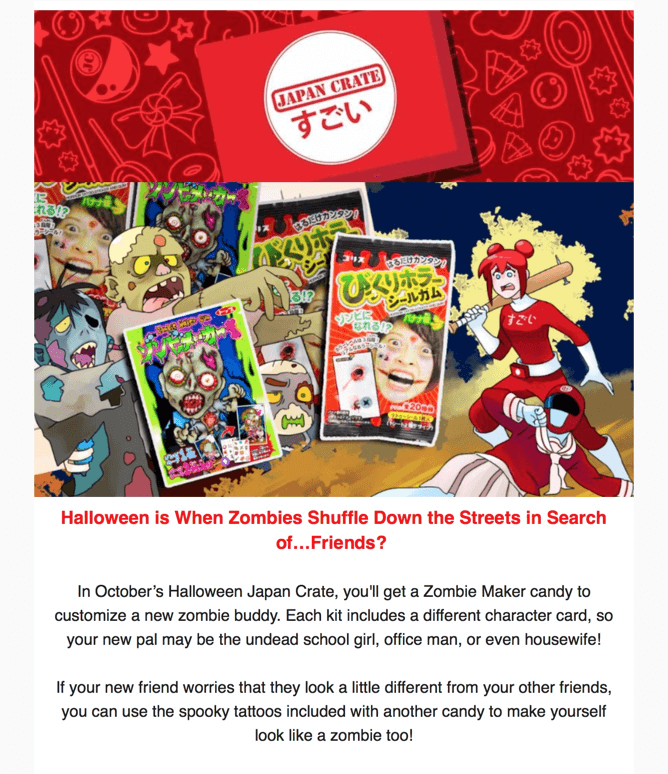 In October’s Halloween Japan Crate, you’ll get a Zombie Maker candy to customize a new zombie buddy. Each kit includes a different character card, so your new pal may be the undead school girl, office man, or even housewife! 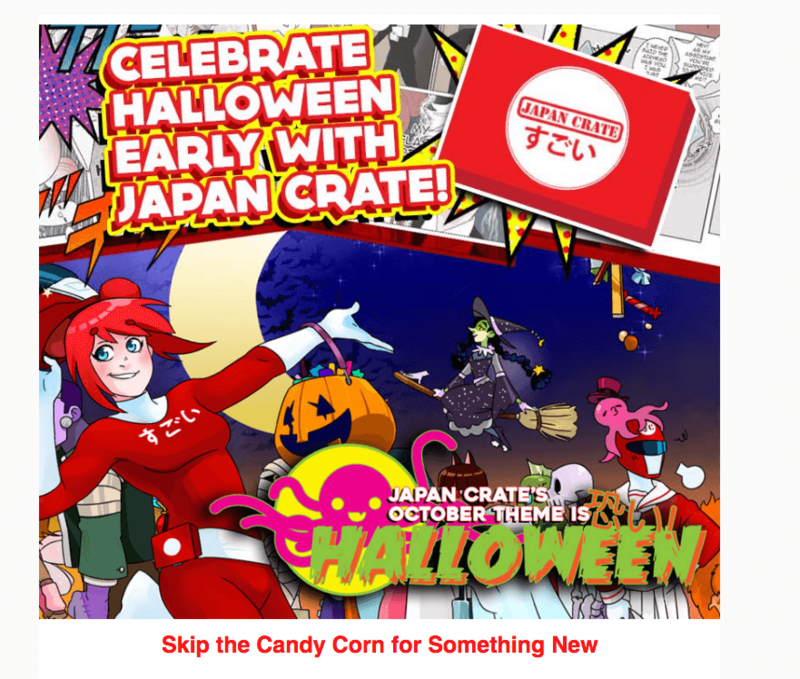 Get $3 off an Original or Premium Japan Crate with code HALLOWEEN at check out to upgrade October’s candy experience. Save $5 on your first Premium crate! Use coupon code hello. 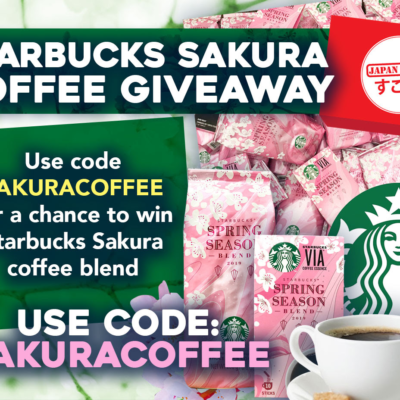 Visit Japan Crate to subscribe or find out more! 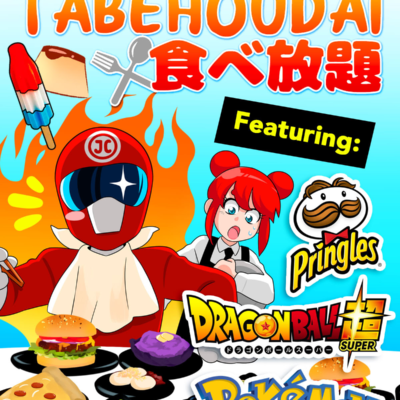 The Description: Every month receive a mystery box stuffed with premium full size Japanese candy, snacks and DIY kits. Receive anything from a sushi candy making kit to soda jello! A mini subscription is $12 with 4-6 items per month, a regular is $25 with 8-10 items and 1 guaranteed DIY kit, and the premium crate is $30 with 12-14 items. The premium crate includes a crate, DIY kit, and will have a surprise item ranging from a bag of Japanese chips to a Premium DIY kit or gashapon figure/keychain. See Japan Crate in the Hello Subscription Box Directory! The Categories: Boxes with Geographic Appeal, International Food Subscription Boxes, Local Boxes: Asian. 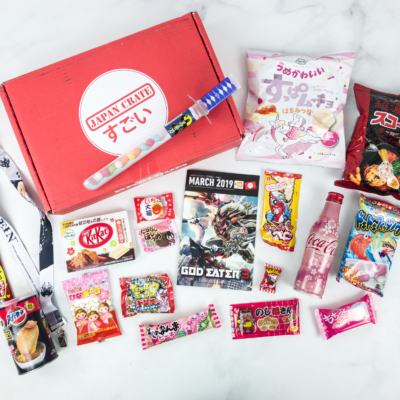 Asian Snack & Candy Subscription Boxes, Japanese Snack & Candy Subscription Boxes. The Reviews: See all our Japan Crate Reviews. The Spoilers: Check out Japan Crate Spoilers. Every month receive a mystery box stuffed with premium full size Japanese candy, snacks and DIY kits. Receive anything from a sushi candy making kit to soda jello! A mini subscription is $12 with 4-6 items per month, a regular is $25 with 8-10 items and 1 guaranteed DIY kit, and the premium crate is $30 with 12-14 items. The premium crate includes a crate, DIY kit, and will have a surprise item ranging from a bag of Japanese chips to a Premium DIY kit or gashapon figure/keychain. Save $3 on your first regular or premium crate! Use coupon code HELLO.